Holy Jeebus there is now a simple accessory that will allow almost any camera with an HDMI output to function as a webcam for streaming, vlogging, or direct to pc/mac capture. 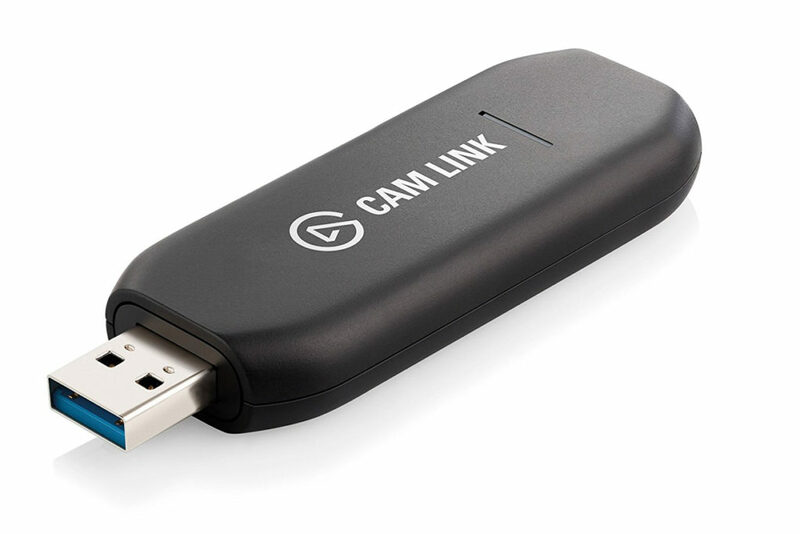 The Elgato Camlink is the simple and easy to integrate interface that countless content creators have been yearning for. The device has a usb on one end and and HDMI on the other. The adapter also comes with an extension should you need a little more flexibility in connecting the device. 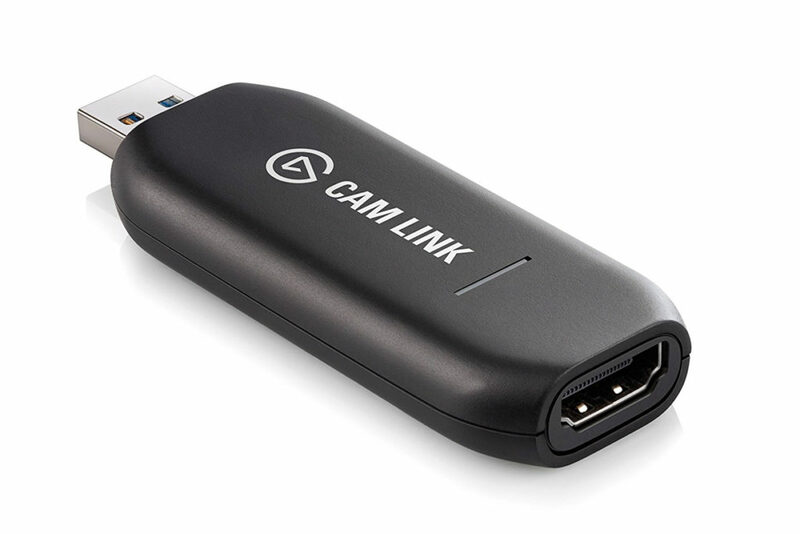 The Elgato Camlink simply lets you use any video, slr, mirrorless, or action camera as a webcam on a pc or mac. Elgato does insert the “will work with most cameras” disclaimer as there are hundreds of different cameras with HDMI outputs and even we can agree that testing all of them would be a monumental task. From the extensive testing they have done however it seems that most current Canon SLRs, Nikon SLRs, and Sony Mirrorless cameras will work with the device. In Elgato’s “Is Your Camera Compatible with Cam Link?” video they do mention however that in order to get the best performance the HDMI signal does need to be a clean source. Meaning the output should only be video and that any camera info or display text overlays being sent through the connection may affect usability. Nonetheless I know I’ll be picking this guy up and using it in conjunction with my Panasonic G7 for some personal, extensive testing in both 1080P and 4K modes. You can pick one up for yourself for $129.95 at their website store or on Elgato’s Amazon Page.